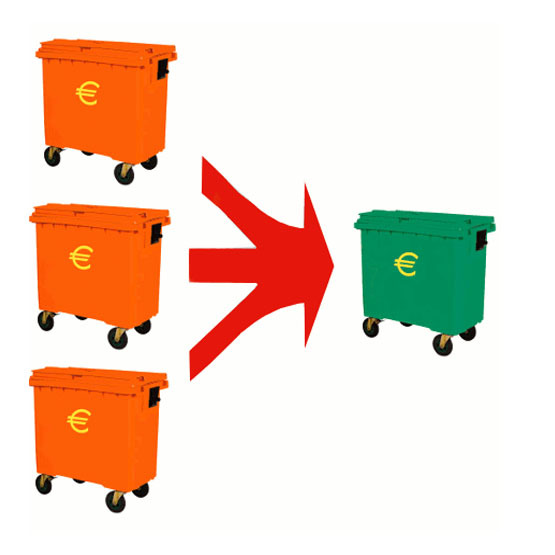 Reduces the frequency of daily/weekly 1100 litre waste bin collections. 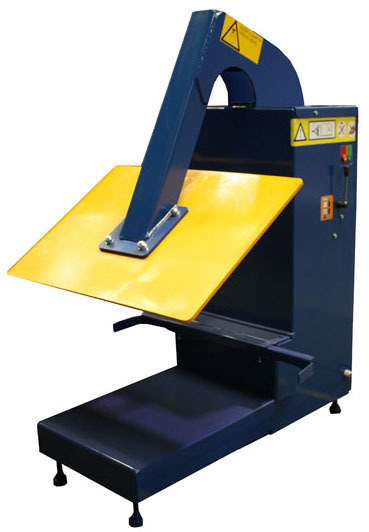 Base lifting plate ensures bin wheels are not damaged during compaction. 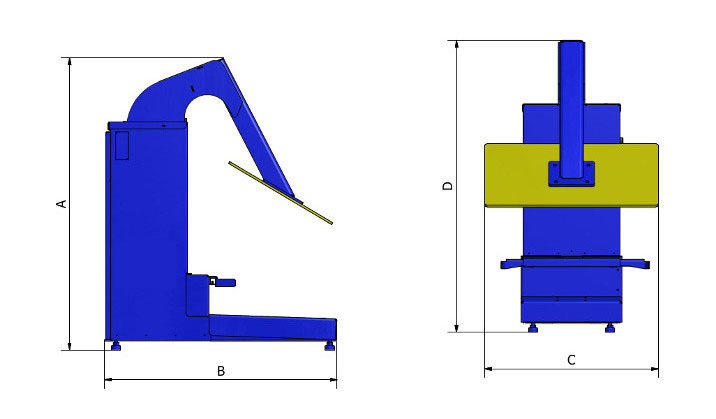 A compaction ratio of 3:1. Two hand operation makes for a safer working environment. 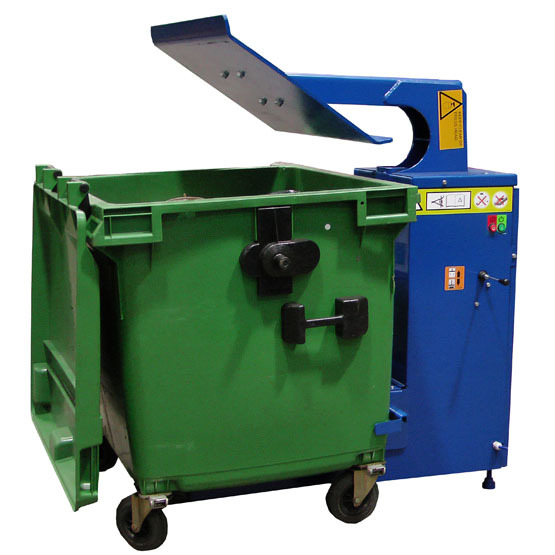 Adaptor available to compact 660ltr bin.